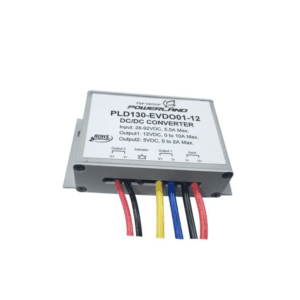 Powerland’s 3kW DC/DC converter for air conditioning system is designed with extended protection functions, the next-generation semiconductor power devices, and extraordinary thermal management. 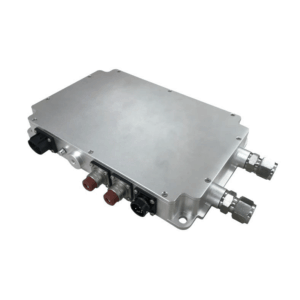 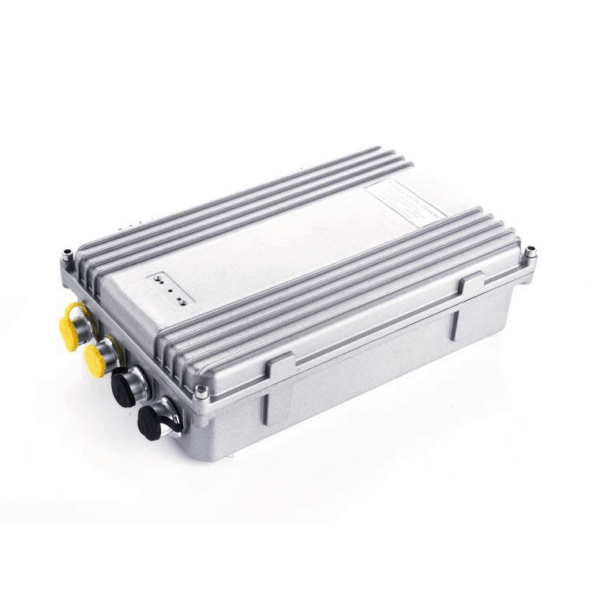 It is the industry’s first design to cover full input voltage range of e-vehicle on-board air conditioning system DC/DC power supply, and feasible for a wide variety of electric vehicles. 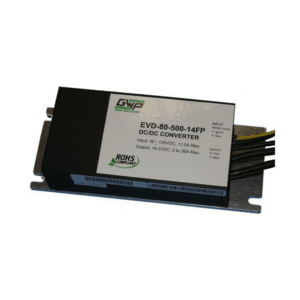 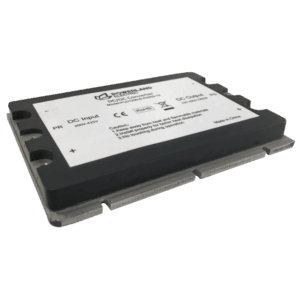 Note: Unless otherwise noted, 3kW DC/DC Converter data are based on 25°C ambient temperature, 380V input voltage, and full load.